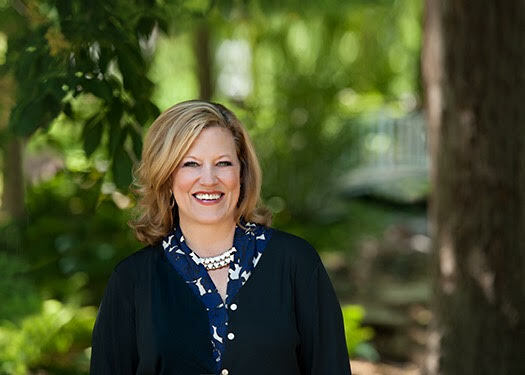 TOPEKA — Incoming Kansas Gov. Laura Kelly said she is “stunned” by a state agency’s lack of response to a shortage of residential psychiatric beds for children needing care in the state. 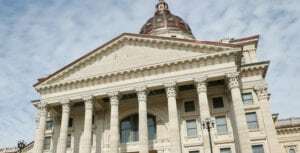 During a meeting Tuesday of a task force studying the state’s child welfare system, Kelly suggested she wants significant changes after she takes office in January, The Wichita Eagle reported . 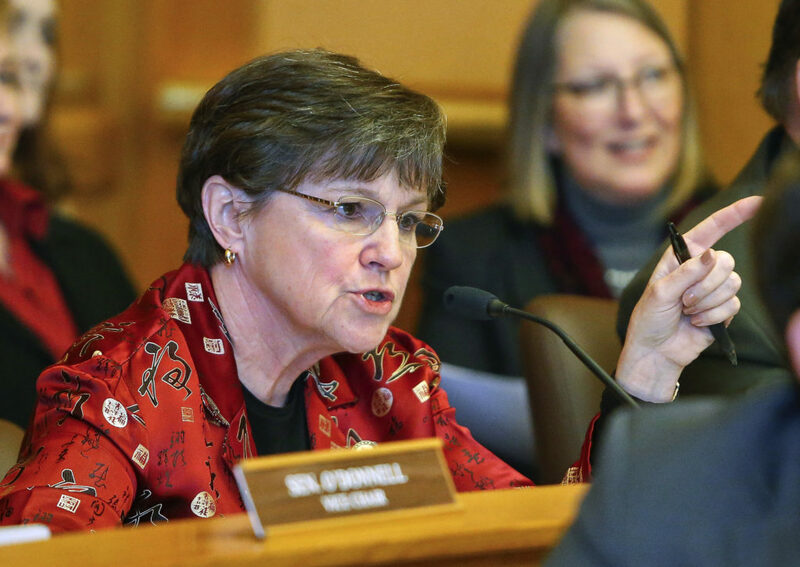 “I’m stunned, honestly, that your agency has not done anything concrete to deal with that issue,” Kelly told Susan Fout, deputy secretary of the Kansas Department of Aging and Disability Services. About 140 Kansas children are on waiting lists to receive care at the residential centers, which are known as PRTFs. Fout acknowledged the agency is having difficulty finding available residential beds. “We know we’re not doing the service we need to for the youngsters. … Kids are getting lost,” Fout said. The psychiatric residential centers are privately owned and Fout said the agency can ask them to provide more beds but can’t force them to do so. The number of centers, which can treat children for weeks or months, has dropped from 17 to 8 since 2011, with the number of beds reduced to 280 from 780. She said she couldn’t recall the agency’s budget request of the centers, which annoyed Kelly. “That has been the topic of conversation for 18 months. We have known prior to that, but certainly 18 months ago, that PRTF beds were a very high priority, that the lack of them is probably what’s creating a lot of the kids in offices, kids in one-night stands — you know, we don’t have any place to put them. We need those PRTF beds,” Kelly said. Other task force members echoed Kelly’s frustration. “You’re giving us the same statistics only with increased numbers, and you’re not offering any solutions to us,” she said. Kelly has not said who she will choose as secretary of the agency and the current secretary, Gina Meier-Hummel, has declined to say whether she wants to remain in the position.